All roads lead to Las Vegas, NV as the countdown begins for the 31st Annual Stellar Awards. For over thirty years this event has honored the best and brightest in Gospel music for their contribution to the art of Gospel Music. The biggest names in this genre have been awarded with high honors such as “Female Vocalist Of The Year”, “Producer Of The Year”, and “Song Of The Year”. 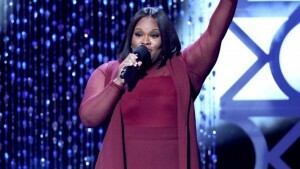 Posted in Artist News and Updates, Stellar Awards, Stellar Awards, Television | Comments Off on Fantasy Stellar Categories! “The Lexi Show” is Back! GOSPElflava is excited that one of our longtime supporters, Lexi Allen is returning to Television. The Word Network announced that it is bringing, “The Lexi Show” back for its 5th season. The show went on hiatus after the completion of its highly acclaimed fourth season. 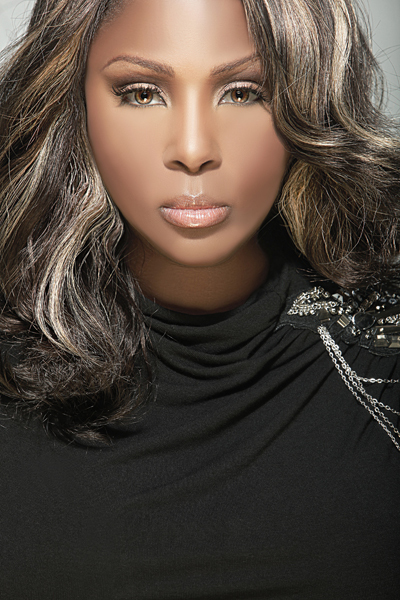 Lexi can be heard on the Yolanda Adams Morning Show every Friday morning doing her entertainment segment as well being seen on BET’s Lift Every Voice as a correspondent. Expect a new album from Lexi entitled, “Phenomenal”.